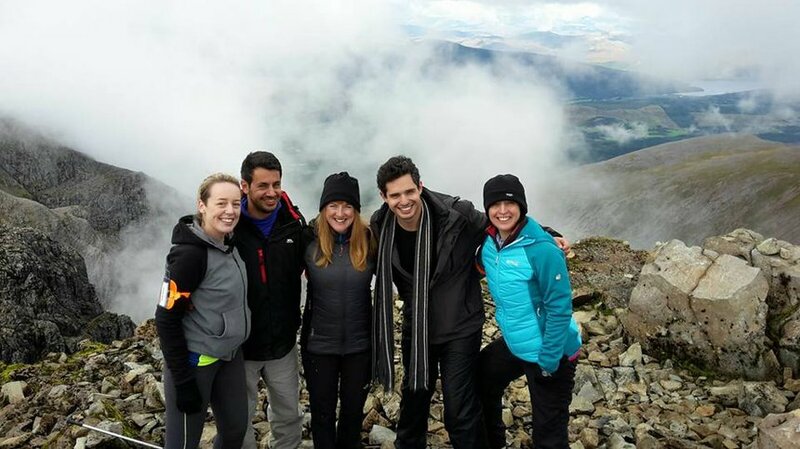 From the scenic Glen Nevis Valley to the picturesque Snowdonia National Park, join us for one all mighty trekking challenge as we take on the UK’s giants on this classic 3 Peaks Challenge, raising funds for vital ovarian cancer research. We’ll take on Ben Nevis (1,344m), Scafell Pike (978m) and Mount Snowdon (1,085m) and aim to summit all three in a total trekking time of 15 hours or less. You’ll climb around 3,050 meters and have walked approx. 40km, so grit and determination are vital to completing this fast-paced challenge. It’s no wonder this challenge is the most highly regarded trekking challenge in the UK.